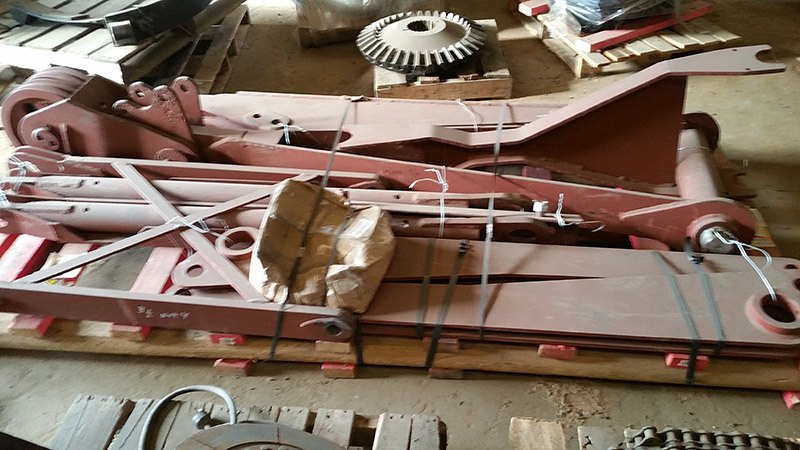 As a continually active purchasing force for used machinery and components, Mitchell Crane’s broad inventory of quality boom crane parts and jib replacement parts is ever expanding and diverse. A section of boom can be the difference between whether or not you can pursue the jobs your company needs in order to maintain and grow your profit as well as your company’s range of ability and probability for success. 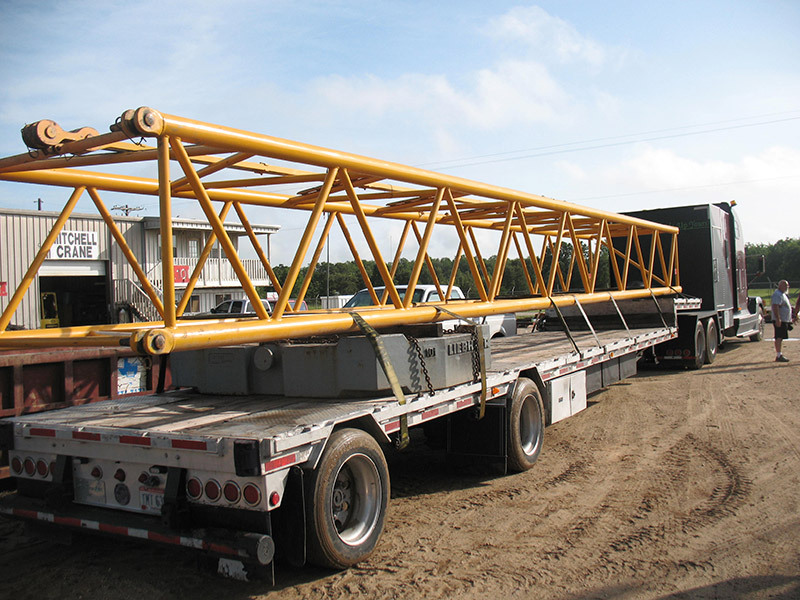 We understand that here at Mitchell Crane and strive to keep an inventory of boom which will be here on hand for when the time comes that you are ready for it. We have also commissioned our staff to maintain an exceptional level of knowledge for a variety of boom spanning the market of crane manufacturers. Safety of the job site is of paramount concern during any crane operations. Mitchell Crane understands that boom can pose the greatest threat to operational safety and it is our absolute resolve to review each of our boom sections with the upmost level of scrutiny. Mitchell Crane offers aftermarket new boom pins and pendant lines with each section of boom we sell. Don’t See The Boom You Need?